During the nineteenth century (the 1800s) gold was discovered in many places in Australia. 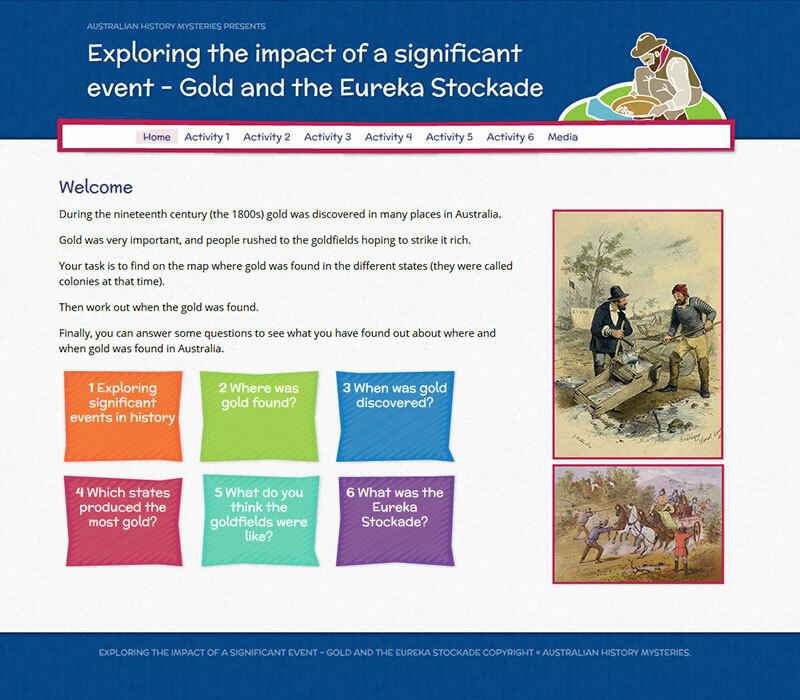 Gold was very important, and people rushed to the goldfields hoping to strike it rich. work out when the gold was found. Activity 2 Where was gold found? 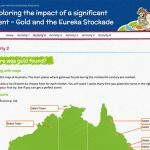 Activity 3 When was gold discovered? 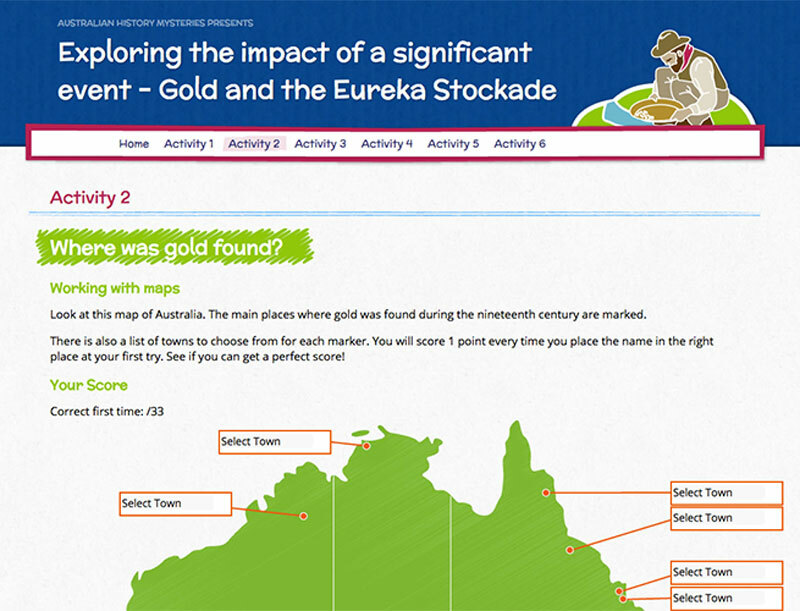 Activity 4 Which states produced the most gold? Activity 5 What do you think the goldfields were like? 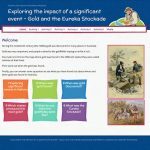 Activity 6 What was the Eureka Stockade?